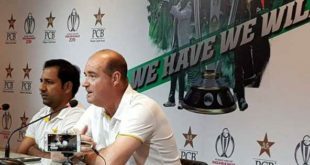 SYDNEY: Pakistan cricket team Head Coach Micky Arthur stated that after Australia his experience with Pakistan team remain good. “PCB has given me full authority to work for betterment of the team,” he said. 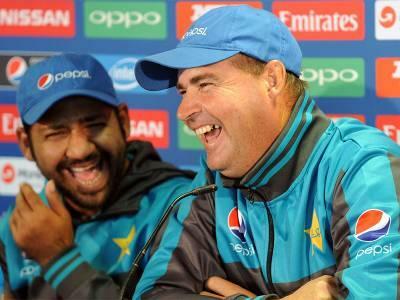 The head coach further said that he has fallen in love with coaching job. “You become real coach after working with an Asian team,” he mentioned. While talking about retirement of Misbah-ul-Haq and Younis Khan, Arthur asserted that there is a huge gap in the test team now. “We have lost a lot after retirement of these players but as a team we are working hard to establish a strong test team,” he added. 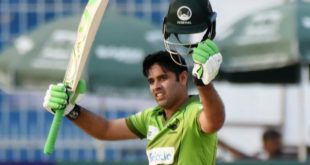 He also expressed his happiness over return of cricket to Pakistan and called it a good sign for Pakistan cricket.